valentina spina is an argentinian violinist and musician. as a performer she explores the interpretative expansion of the traditional violin repertoire through extended techniques and electronic media. she also investigates sound in the context of latin american studies. spina is currently teaching violin. spina has participated in various chamber groups and symphonic orchestras from buenos aires. 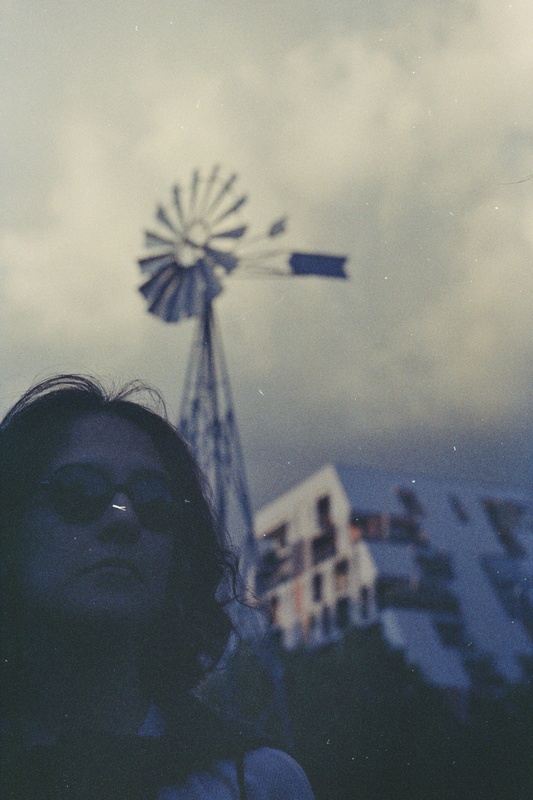 in mendoza she has participated in various contemporary music, free improvisation, and sound experimentation projects. as a member of the instrumental band, luces de ciudad, she has released two records published by the mendocine record label igor sueña discos. between 2013 and 2017 she participated in the “caja negra: experimental music festival” as a performer and lecturer, on the subject of sound experimentation and the music industry. at the same time she published an essay in the collection, territorios: experimentación sonora en argentina, published by proyecto carbono (arg.) she has also contributed to sobre cintas, a sound compilation of analogue works released by adaptador records; for this same label she released her first solo album, realistic in 2016.